Happy Chinese New Year! 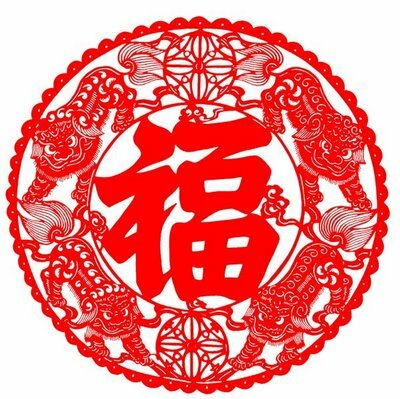 Gung hay fat choy means “Wishing you a prosperous year” in Cantonese. Sunday, February 10, marked the beginning of a new year according to the lunar calendar. Chinese New Year is also known as Lunar New Year and is celebrated in many other Asian countries. It falls in the month of January or February on the first day of the first moon. In China, each year is represented by one of the twelve animals of the Zodiac. 2013 is the year of the Snake. If you were born in 2001, 1989, 1977, 1965, 1953, or 1941, then you were born in the year of the Snake (but those of you with January and February birthdays should double check!). Celebrations range from one day to fifteen days, and traditions vary from region to region and family to family. My family celebrated by giving each other red envelopes filled with small gifts of money. These were given out by the adults to the children as a symbol of luck and good fortune. Houses are often decorated with red and gold lanterns and banners, and festivities typically include a special family meal. Noodles represent long life, while fruits, such as tangerines and kumquats, symbolize wealth. My family bought peaches, a traditional Chinese symbol of longevity. On the inner wall are six panels containing stylized peach branches. The peach is believed to ward off evil and represents springtime, marriage, and immortality. Celebrate the Lunar New Year with friends and family at some of these DFW area events, including a free Year of the Snake Celebration with our neighbor, The Crow Collection of Asian Art, on Late Night. Wishing you a happy and healthy new year from all of us at the DMA! Fu is the Chinese word for good luck. Typically, it is hung upside down. The Chinese word for “upside-down” sounds like the Chinese word for “arrive.” So when the sign is hung upside-down, it wishes for good fortune to arrive soon. 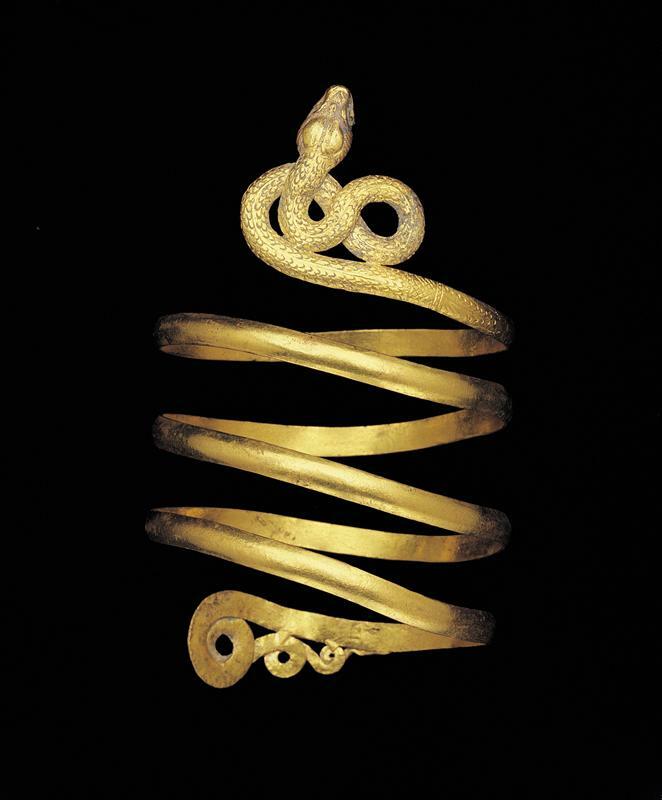 Roman, Single Snake Armlet, 2nd century BC, Dallas Museum of Art, Museum League Purchase Funds, The Eugene and Margaret McDermott Art Fund, Inc., and Cecil H. and Ida M. Green in honor of Virginia Lucas Nick. 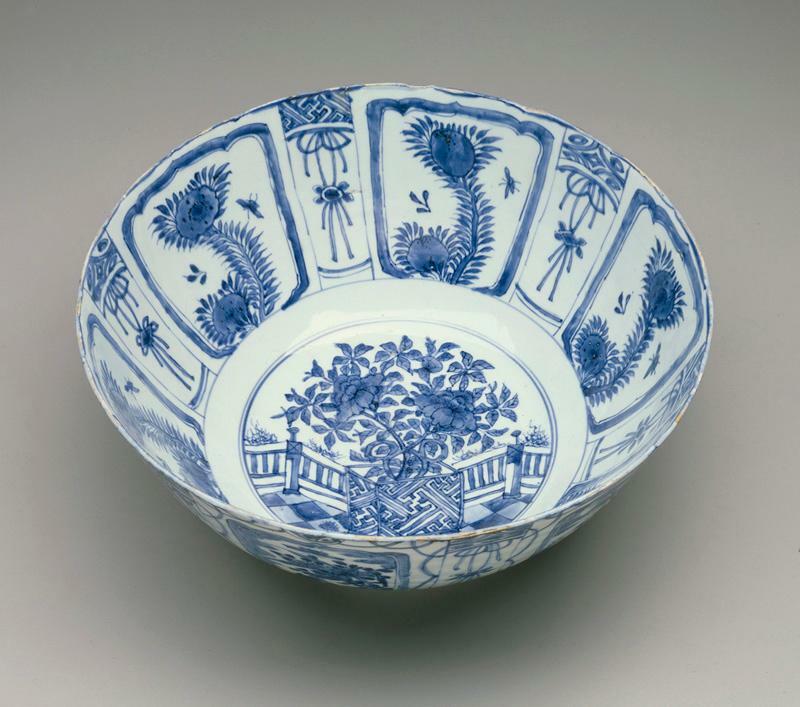 China, Jingdezhen, Bowl, c. 1640-1650, Dallas Museum of Art, The Wendy and Emery Reves Collection.